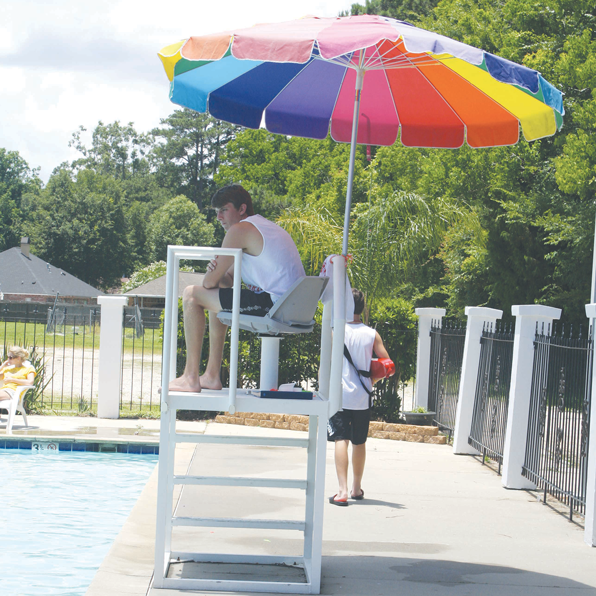 CENTRAL — The Berean Recreational Facility, 6565 Morgan Road, is now open, offering the largest swimming pool in Central. The facilities are open to the public. The facility offers a giant pool and a children’s pool, as well as an air conditioned cabana. One-piece suits required. The facility is open Monday-Saturday from 10 a.m. to 6 p.m. (except Wednesdays until 5 p.m.). It is closed on Sundays. The facility is available for parties. For more information, go to Facebook or call 261-1994.